Pupil Premium is additional funding given to schools to address the current underlying inequalities between children eligible for free school meals (FSM), some other disadvantaged children and their peers by ensuring that funding to tackle disadvantage reaches the pupils who need it most. At Hollins Grundy, we pride ourselves on having high aspiration and ambition for all pupils, regardless of their background. We operate a no excuse culture, setting children up to have the skills, knowledge and confidence to succeed. A number of these key strategies are resourced from the schools’ main budget, including educational support staff and a high quality teaching programme for phonics. We have allocated the additional Pupil Premium funding to specific initiatives to support the most disadvantaged pupils. The key objective is to narrow the gap between pupil groups. As an inclusive school, Hollins Grundy strongly believes that no pupil should be disadvantaged as a result of background and ensures that resources and support are also provided for children who may not necessarily be eligible for free school meals or looked after, but who have been identified by the school as being at an educational disadvantage compared to their peers. 25% of children entitled to PPG also have an identified SEN (compared to 15% of the general school population. 56% of children entitled to PPG are boys. A significant number of children entitled to PPG start school with poor experience of pre-reading skills and poor oral language. For children entitled to PPG attainment at expected + at the end of KS1 2018 was well below their peers. No children entitled to PPG attained greater depth in any subject at the end of KS1 2018. Some children entitled to PPG are not fully supported at home to engage with homework and to arrive at school ready to learn. Analysis of data for Summer 2018 indicates that the school has done well in improving outcomes for some disadvantaged children across all three key stages, whilst others, with more complex needs make less progress. Data indicates that the attainment of children entitled to PPG is rarely more than 1 child different from their peers. We therefore intend to continue with the programmes which have now become embedded and which have been very successful, whilst aiming to target more precisely the needs of certain individual children who are more vulnerable. Rapid progress is required for PPG pupils in key year 6 with specific emphasis on mathematics, and English in Year 6. Allocated PP tutor time has a particular focus on pupils not on target to achieve Year 6 age related expectations. Funding has also been allocated to support families who struggle financially to fund school trips, including residential trips. Data collection and the monitoring and tracking of the cohort’s attainment will be used to identify need and support required. 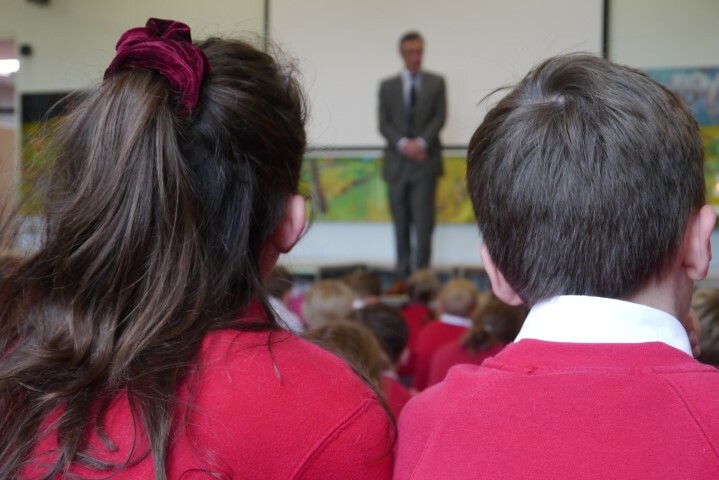 To monitor progress and attainment, the school will review the impact of actions taken and will plan for how the funding will be specifically allocated. Year 2 and Year 6 SATs will demonstrate that Pupil Premium children progress in line with other pupils and attain age related expectations and above. A review of the above Pupil Premium strategy will take place termly, as part of pupil progress meetings with every class and in July as part of the whole school data analysis.